Drag nuns on the 55 bus, the grave of a Drag King and a gay cabaret in The Blitz. Uncover Hackney’s exciting history withQueer Tours of London as part of the Council’s Hackney Pride 365 celebrations. Hackney has a fascinating and not-to-be forgotten LGBTQI+ (Lesbian, Gay, Bi-sexual, Transgender, Queer, Intersex) history. Starting outside Stoke Newington Town Hall Queer Tours of London will take people on a journey, telling the stories of Hackney’s queer history, shedding light on the lives, spaces, identities, repression and resistance that form the backdrop of LGBTQI+ lives today. The tours are taking place as part of Hackney Council’s Hackney Pride 365 festival. A community led series of celebrations aiming to connect communities, increase LGBTQI+ visibility and immortalise the often un-recorded history of LGBTQI+ life in the borough. There are two interactive walking tours taking place, Saturday 23 and 30 June. The tours start at 2pm outside Stoke Newington Town Hall and last two hours. Tours are fully accessible. Find out more about Queer Tours of London by visiting www.queertoursoflondon.com or emailingqueertoursoflondon@gmail.com. Find out more about Hackney Pride 365 by visiting www.hackney.gov.uk/lgbt or follow thecouncil on Facebook, Twitter and Instagram. 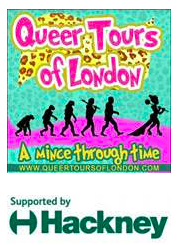 For this year’s 50th anniversary of the partial decriminalisation of homosexuality ‘QUEER TOURS OF LONDON – A Mince Through Time’ are bringing forth the visibility of London’s incredible LGBTQI+ community and the journey to how the community became what it is today. 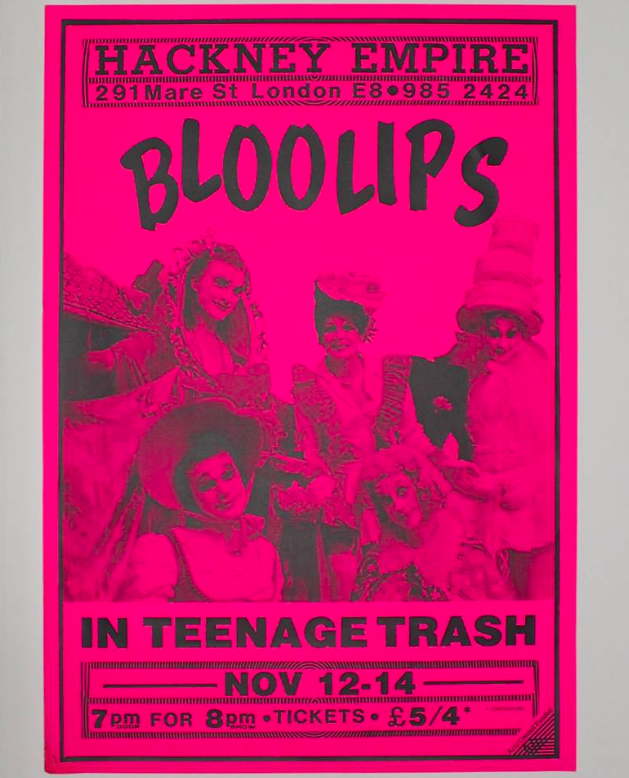 Against the backdrop of the mass closure of LGBTQI+ cultural spaces and support services, QUEER TOURS OF LONDON is supporting London’s current queer activism, culture and performance in all its glory. QUEER TOURS OF LONDON exists to shine a light on London’s rich LGBTQI+ history through creative and life-affirming interactive tours. Telling the stories of London’s queer history, shedding light on the lives, spaces, identities, repression and resistance that form the backdrop of LGBTQI+ lives today. 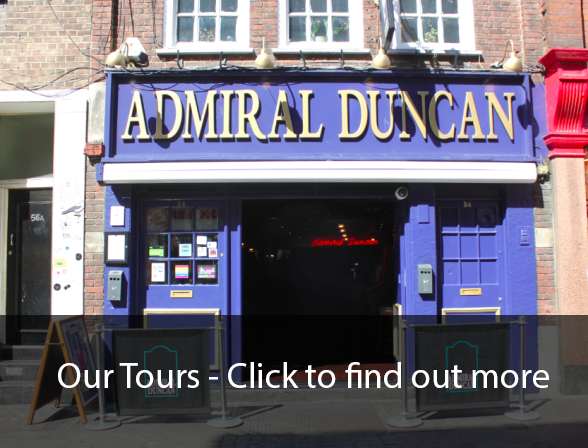 Through educational, accessible and interactive walking tours, cabarets, street-art and events that bring life to the complexities and lived experiences of our history, present and vision for the future.